Life is short..learn to play chess!!! A few good chess links! 64 squares of fun and so much to learn! 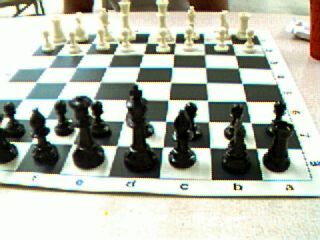 He who hesitates needs to play with a chess clock!! !